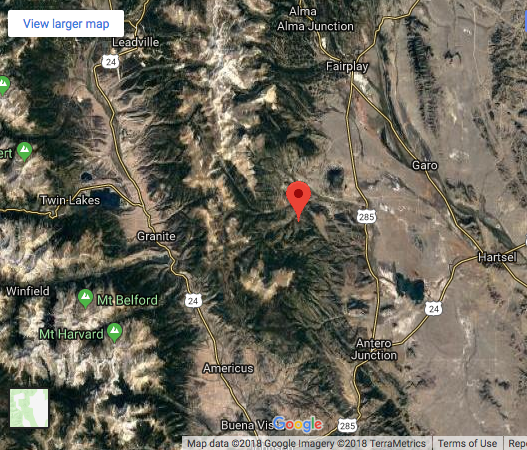 Approximately 47 acres in size late Thursday estimated by USFS. 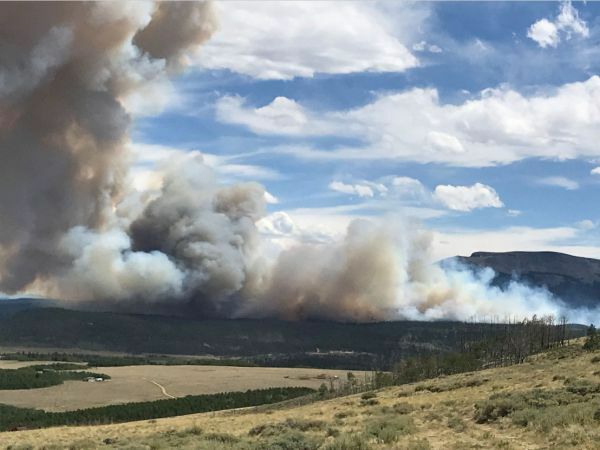 The U.S. Forest Service has assumed command of the Weston Pass Fire, which is burning south of Fairplay in the Buffalo Peaks wilderness area. 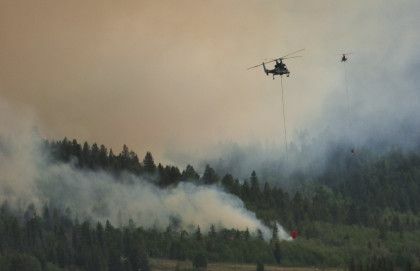 The fire has burned an estimated 47 acres and is at 0 percent containment. There are no mandatory evacuations in effect at this time. 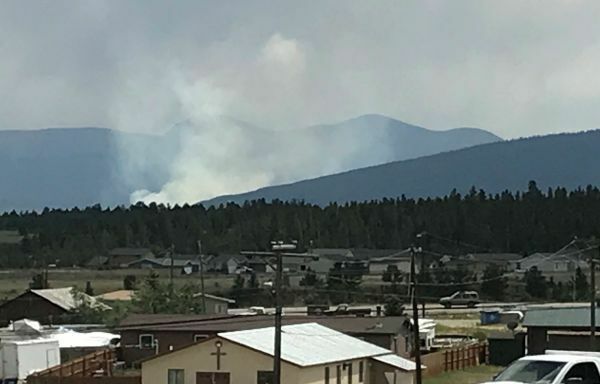 The Colorado Office of Emergency Management said the fire is burning west of US Hwy 285, south of County Rd 22, near Buffalo Peaks Road at US Forest Rd 158 and 431. 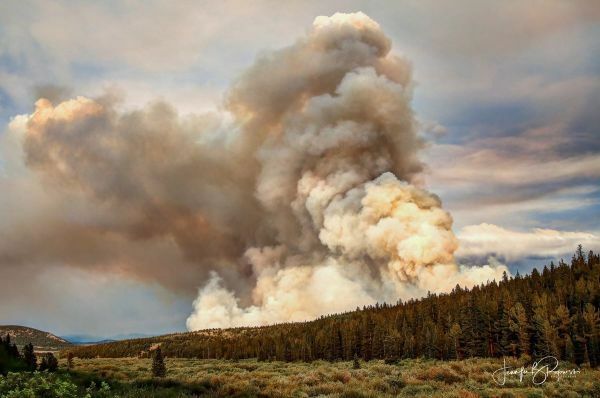 The Weston Pass Fire has grown to 1,500 acres. 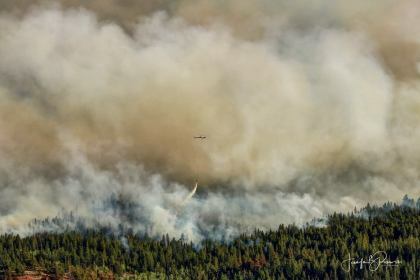 Mandatory evacuation orders have been issued to the immediate vicinity of the Weston Pass Fire south of County Road 22. 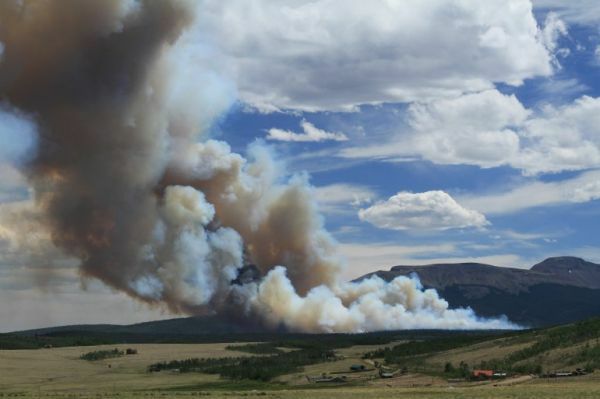 Evacuations of the Black Mountain subdivisions north of Co. Rd. 22 are voluntary at this time, but residents should be prepared for a full evacuation. County Rd. 22 is closed to all traffic. Residents in all surrounding areas are encouraged to move their livestock and pets out of the area and be prepared to leave. The fire is 10% contained. The cause of it has not been released. The cause of the fire is lightning; it is 10% contained. A Type 1 team has been ordered which consists of the most highly trained and most experienced firefighters. 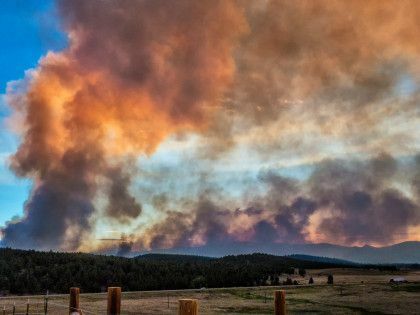 The USFS Park Ranger District has placed residents of Cora and Thousand Peaks under pre-evacuation orders in case the fire jumps HWY 285. 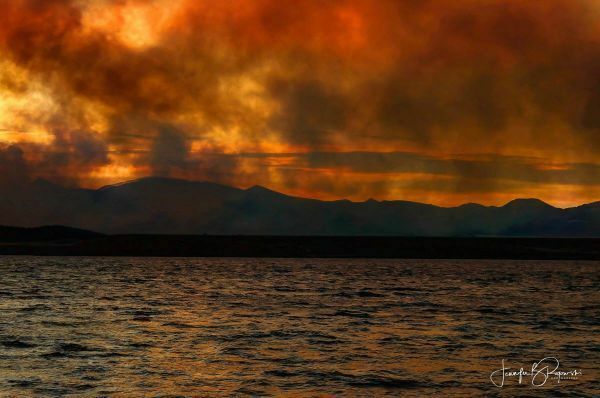 The fire is now at 1,826 acres. No new evacuation orders have been issued. HWY 285 remains closed from Fairplay to Antero Junction, with no predictions of when it will reopen. Highway 285 remains closed this morning between Fairplay at the junction of 285 and 24 (Antero Junction). The current status of the fire will be released later this morning.